Barely a week after 18 Nigerian civil society organisations trooped to the Ambassador of the Republic of Niger to Nigeria to protest the pre-emptive arrest and detention of 24 activists, another African government has arrested and clamped into detention a musician and activist. 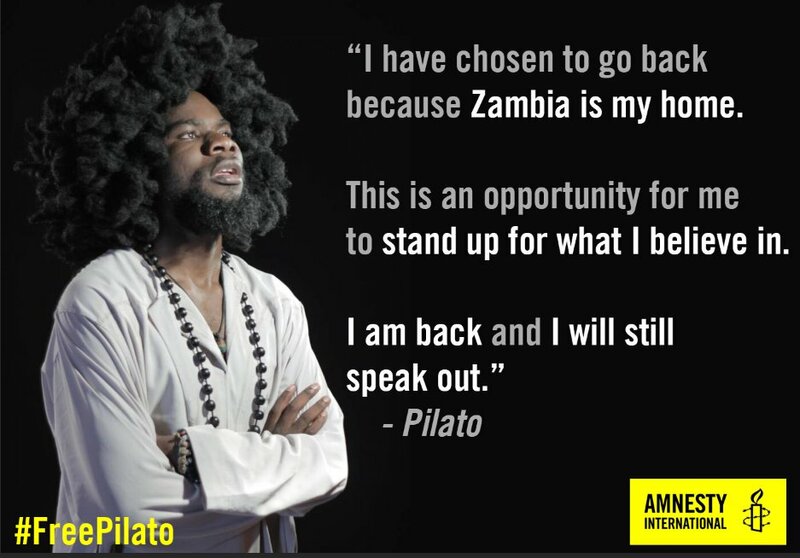 The Government of Zambia is attracting angry reactions from the global civil society for arresting Mr Pilato on arrival back in the country after attending an activity of the emergent Fight Against Inequality, (FAI) coalition in Arusha, Tanzania. It is not clear why the activist has been arrested. 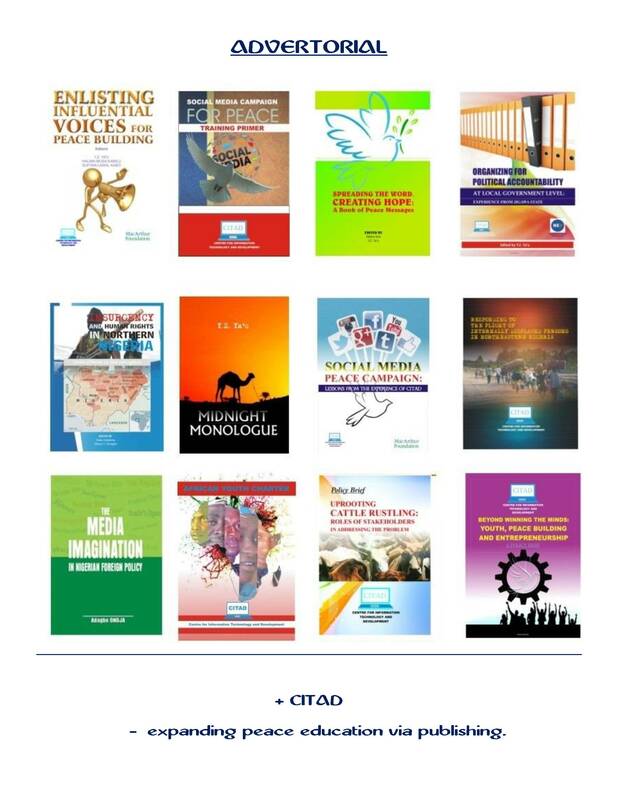 Observers doubt it could have anything to do with FAI which is an open, pan-African forum for articulating a voice against manifestations of inequality at the local, national, regional and global levels. The conclusion is thus that the musician is being harassed for his sharp and critical voice, expressed through music. 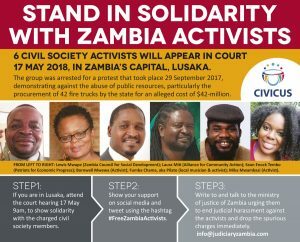 The arrest could thus suggest that the Zambian Government does not stand together with the world in terms of the ruling paradigm that insists that all voices must be heard because it is only by hearing all voices that differences can be contextualised and resolved. Already, Amnesty International is up in arms, calling for his unconditional release. FAI is equally embarking on a signature campaign for his release and s social media campaign is underway. The question is whether African governments are set to re-enact a bad, old habit that did no credit to the continent in the past and will do more damage even now. 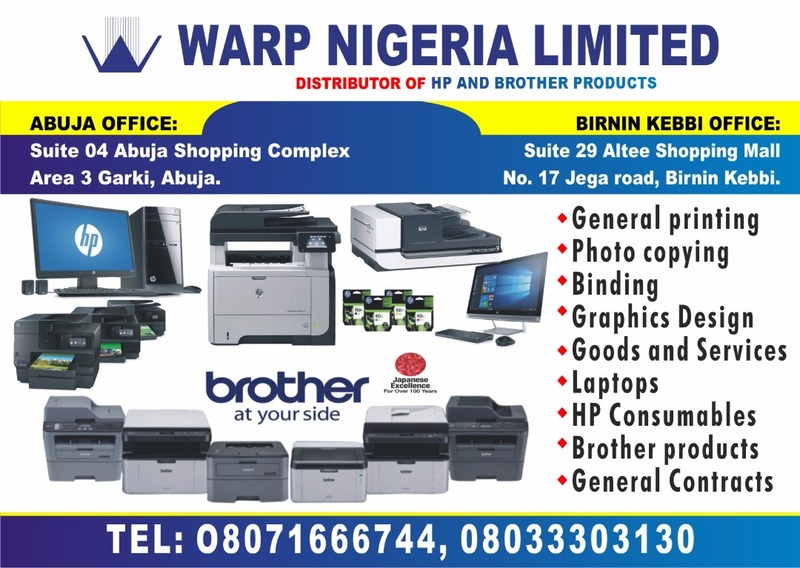 Who will call the Republic of Niger and Zambia to order?